Stylish Inox table base has a choice of three heights. 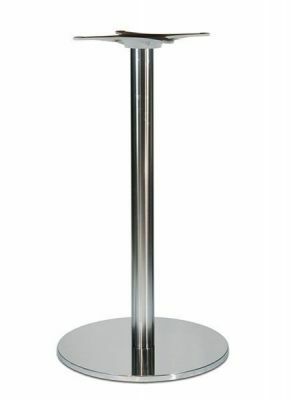 Suitable for use with table tops up to 1100mm diameter and held in stock for a free and fast delivery. 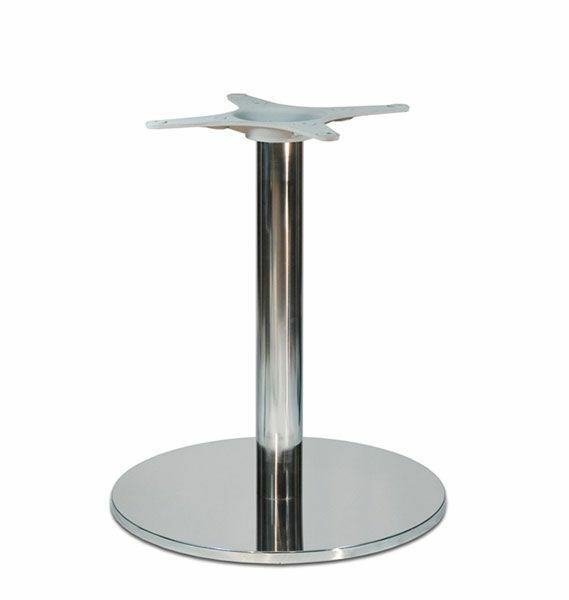 Top of the range stainless steel cafe table bases. Available in three popular heights, coffee height, dining height and poseur height. Manufactured to a very high specification. 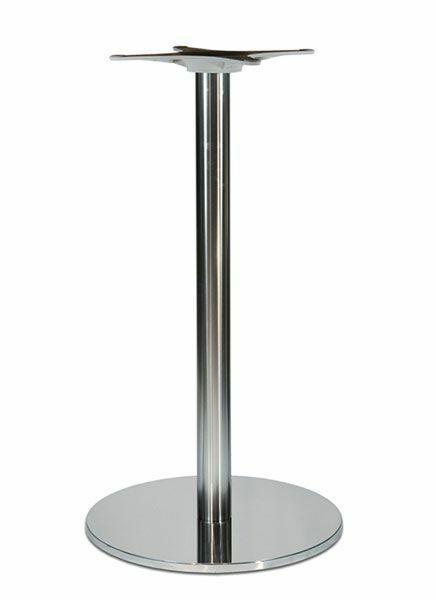 For use with table tops up to 1100mm diameter.